China often seems to be the only country that can possibly compete with or overtake the US in economic horsepower. This isn’t just international opinion; the Chinese seem pretty optimistic about how they are doing too. In 2015, 90% of Chinese citizens ranked their economy as good or very good, and 88% think their children will be better off than they are. But will this last any longer? Given recent movements in the market and the Chinese government’s suppression (maybe even alteration) of crucial economic data, it seems like a real possibility things are taking a turn for the worse. I talked all this over with Weifeng Zhong, a research fellow here at AEI specializing in China, macroeconomics, and political economy. Zhong holds a degree from China’s Shantou University, MEcon and MPhil degrees in economics from the University of Hong Kong, and MSc and a PhD from Northwestern University. 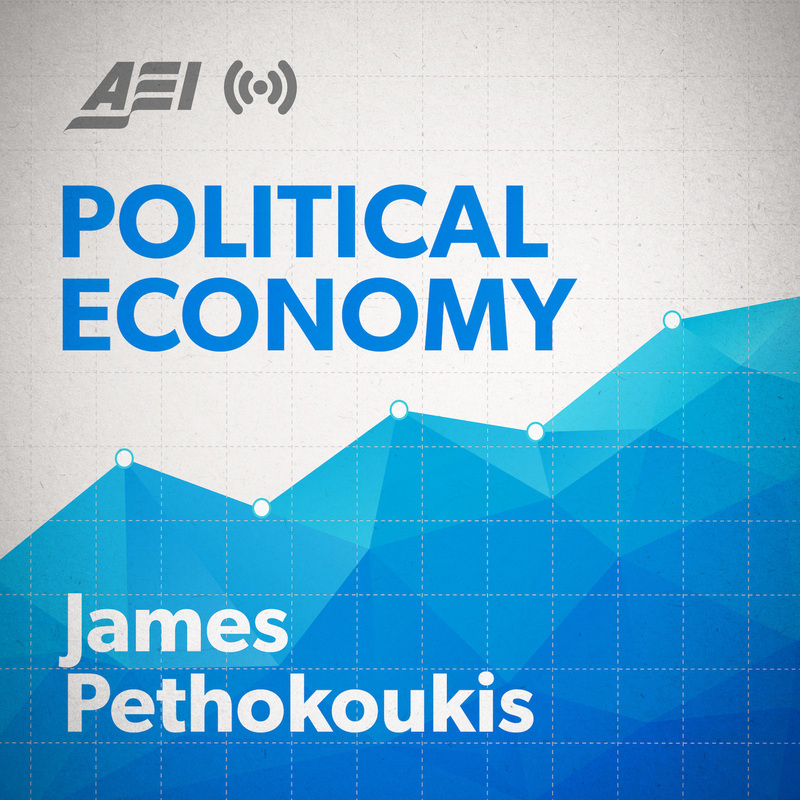 Subscribe to Political Economy with James Pethokoukis in iTunes (and leave a 5-star review, please! ), or by RSS feed. For all our podcasts in one place, subscribe to the Ricochet Audio Network Superfeed in iTunes or by RSS feed. I put my daughter on a plane for China yesterday. It’s part of her involvement in the Liberty Fellowship Program. She had her choice of five destinations but chose China because of it’s importance. What a great podcast! Thanks for doing it guys. Lots of info to digest.